Twilled Weave Wire Mesh - Buy Twilled Weave Wire Mesh Product on Anping Kingdelong Wiremesh Co.,Ltd. 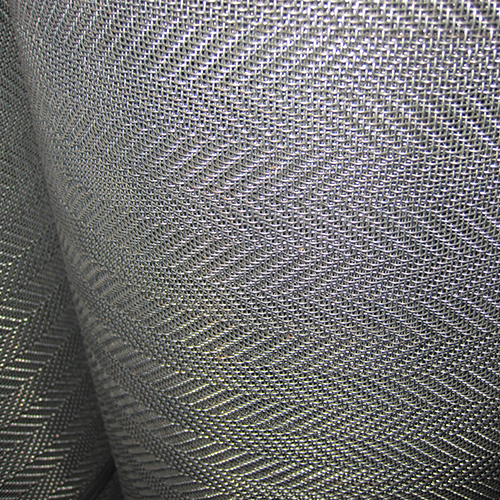 Twilled weave means Wire Cloth in which each warp wire and each shute wire passes successively over and under the two adjacent wires -- in both the warp and shute directions. This over and under movement is shifted one wire with each pass of the shuttle. 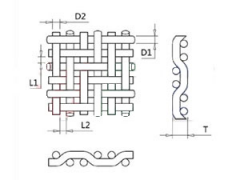 This pattern permits the weaving of heavier wires in varying meshes. Materials:SS 302, SS 304, SS 304L, SS 316, SS 316L, SS 321 and SS 430 etc. 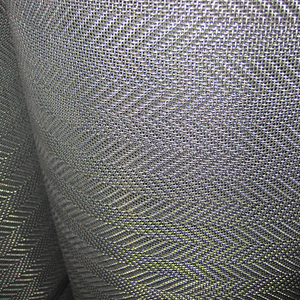 Stainless steel twilled weave wire mesh have the features of wear resistance, heat-resisting, acid-resisting, alkali resisting, durable structure, and corrosion resistance. 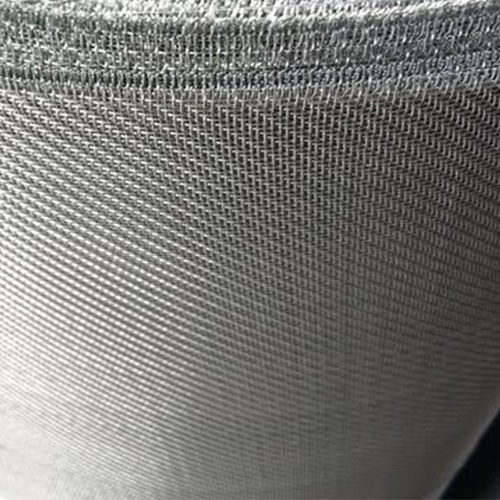 Meantime stainless steel woven mesh also have high temperature resistance, good electric conductivity and washing resistance. 0.1240 70 6.58 16 5/8"